Hacking group, DerpTrolling, claims to have broken into various PlayStation Network, Windows Live, and 2K gaming accounts. The announcement was made via @GabenTheLord’s Twitter account and a link was made available to their Pastebin’s web post. As many of you may know, Pastebin is a public website that allows users to store plain text for an undisclosed amount of time. It is primarily used for snippet codes and computer code reviews. PlayStation Network is no stranger to leaked data. 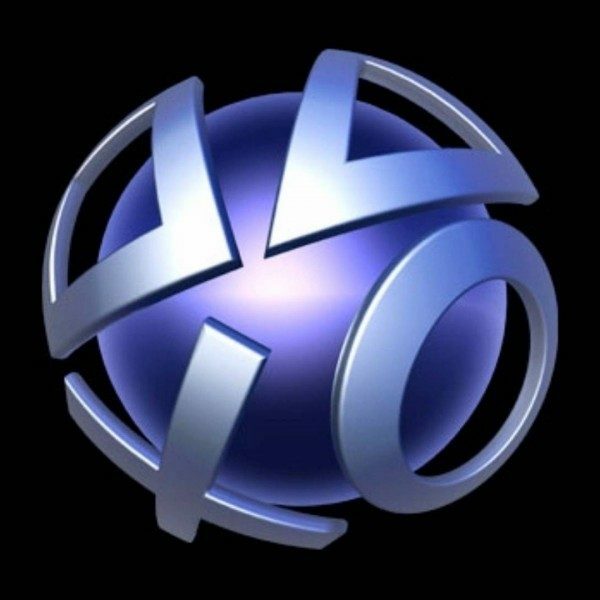 In April 2011, one of the company’s largest security breaches affected over 77 million PSN accounts. It is considered one of the most extensive security breaches in history. Over thousands of credit card numbers and account information had been stolen. Sony was forced to shut down the PlayStation Network due to the extensive breach and the outage lasted 24 days. It is estimated that the damage done by the attack was worth over $171 million. Though the group disclosed thousands of user email addresses and account information, the data does not appear to be genuine. The leaked served as a warning to gaming companies in an attempt to have them upgrade security features. DerpTrolling is also responsible for an alleged attack on the World of Warcraft Servers. While the leaked information has yet to be verified, users of all three services are strongly urged to change their log-in data to prevent any possible hacks. Windows Live representatives have assured users that they are currently investigating the matter. Neither the PlayStation Network nor 2K gaming has commented on the incident, but should not keep players from taking extra precautions. Update: As of this evening, @GabenTheLord’s Twitter account has been suspended.